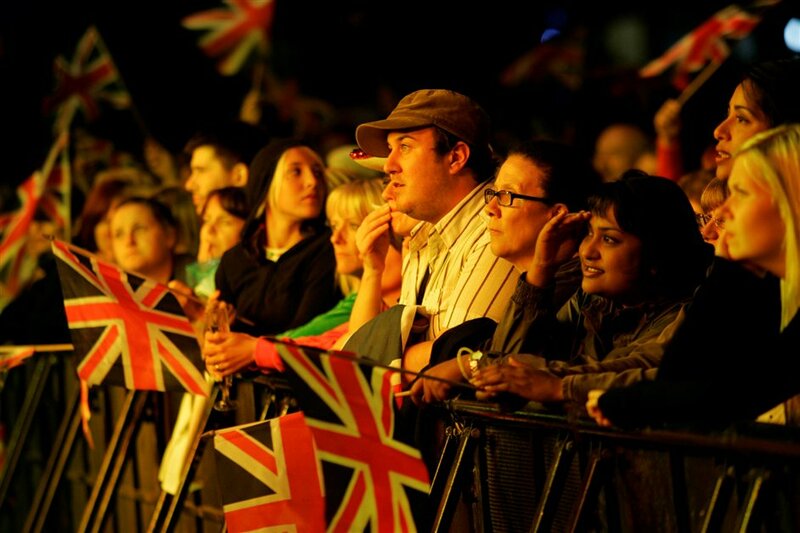 Held on the same night as the Last Night of the Proms, Proms in the Park is Britain's largest outdoor classical music event and offers a rousing alternative finale to two months of the BBC Proms for those unable to snare tickets to the Royal Albert Hall. Held in nearby Hyde Park, the BBC Proms in the Park has its own line-up - which typically includes well known pop stars and Grammy award winning singers as well as classical musicians and tenors. They join Proms in the Park favourites the BBC Concert Orchestra and Michael Ball as presenter - who took over from Sir Terry Wogan four years ago. Hyde Park is a great place to enjoy five hours of evening entertainment and a live big-screen link-up to the Royal Albert Hall for the traditional Last Night sing-along followed by a sensational firework finale to cap things off. What are the best dining options near BBC Proms in the Park London? BBC Proms in the Park gyms, sporting activities, health & beauty and fitness. The best pubs near London BBC Proms in the Park. BBC Proms in the Park clubs, bars, cabaret nights, casinos and interesting nightlife. Where to have your meeting, conference, exhibition, private dining or training course near BBC Proms in the Park. The critically-acclaimed, award-winning Canadian singer performs her soft-rock and pop numbers from across her career. From cheap budget hotels to luxury 5 star suites see our deals for Hyde Park hotels, including The Levin Hotel London from 0% off.